A few weeks ago, NASA chief scientist Ellen Stofan made news by saying, “I think we’re going to have strong indications of life beyond Earth within a decade, and I think we’re going to have definitive evidence within 20 to 30 years.” It was a bold statement, but NASA is now backing those words with action. The field of astrobiology just got a significant boost thanks an ambitious new alien-hunting initiative launched by NASA. Called NExSS, the initiative will bring together an impressive array of experts and teams across a variety of scientific fields. The goal of NExSS — short for Nexus for Exoplanet System Science — is to improve our understanding of extrasolar planets, and how their stars and neighboring planets interact to support life. To achieve this, NASA has put together a multidisciplinary team consisting of earth scientists, planetary scientists, heliophysicists, and astrophysicists. Since 1995, over 1,000 exoplanets have been discovered. Thousands of additional candidates are still waiting to be confirmed. 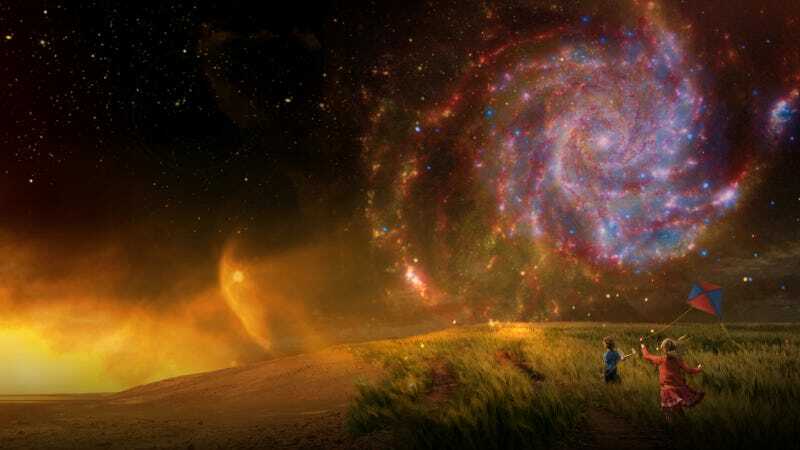 The time has come, says NASA, for scientists to acquire a better understanding of these distant objects to learn how they might be capable of giving rise to life and how we might be able to detect their biosignatures from Earth using current and next-gen telescopic technologies. By applying a “system science” approach, the teams will work to understand how biology interacts with the atmosphere, geology, oceans, and interior of a planet, and how host stars contribute to habitability. At the same time, the scientists will classify the diversity of worlds (including a “periodic table of planets”), assess potential habitability of exoplanets, and develop new alien-hunting tools and technologies. Among the teams assembled, some notable contributions will come from: the University of Arizona, Tucson’s “Earth in Other Solar Systems” team; Hampton University, Virginia’s “Living, Breathing Planet” team; NASA’s own Solar System astrobiological initiative; and the Pennsylvania State University project studying the atmospheres of giant planets orbiting hot Jupiters. This is very exciting stuff, especially in consideration of future projects such as the James Webb Space Telescope (JWST), the Transiting Exoplanet Survey Satellite (TESS), and the Wide-field Infrared Survey Telescope (WFIRST). Over the course of the next 10-to-20 years, astrobiologists may very well detect signs of alien life. But that alien life is bound to be microbial in nature. The search for extraterrestrial intelligence is another challenge altogether.